Schleich Woolly Mammoth Baby is museum quality replica, hand painted, authenticated model by the paleontologists of the Museum of Natural History. 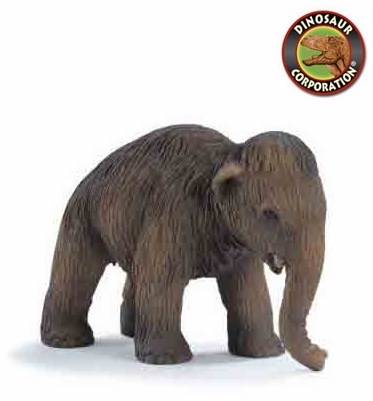 Woolly Mammoth Baby is a great toy gift for dinosaur enthusiasts and serious collectors. * Woolly Mammoth Baby Measures 3 1/2" x 2 3/4"